This entry was posted in Any Occasion Cards, Cards, Friendship Cards, Get Well Cards, Gift Boxes, Gift Packaging, Papercraft, Sympathy/Support cards, Thank You Cards, Thinking of You Cards and tagged cardmaking, Copic Coloring, Copic Markers, Copics, Gift Boxes, gift set, Gift Wrapping, Graphic 45 Cafe Parisian, Graphic 45 Raining Cats & Dogs, Graphic 45 Time to Floruish, Graphic45, green tea, handmade cards, Papercraft, Spellbinders, Spellbinders Cinch and Go Flowers, Spring2017CLH, sssmchallenge, ssswchallenge, Tea by dannscraftingwhims. Bookmark the permalink. This is my favorite, wanna love this set! Oh wow, lovely work! That paper collection is gorgeous. 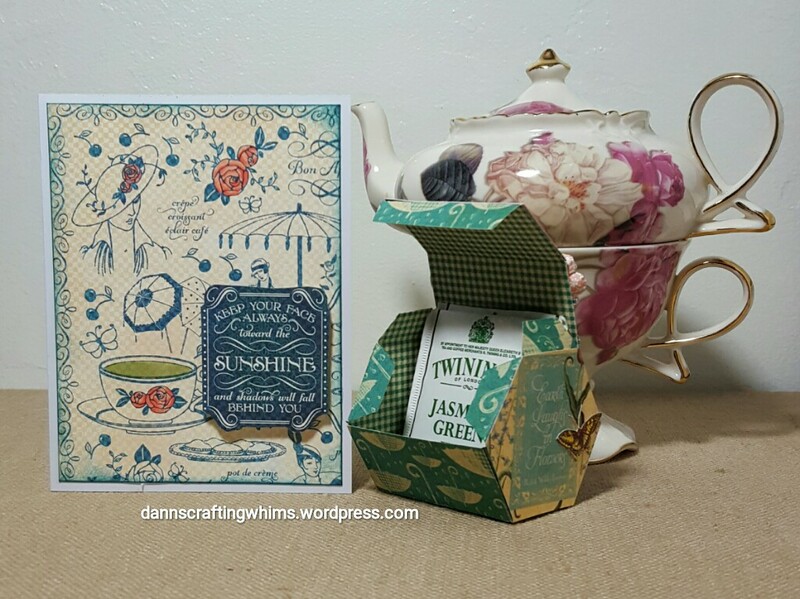 Love how you colored in the green tea and your boxes are amazing. This is STUNNING!! What a lot of hard work. It’s absolutely gorgeous!! Another amazing post!!! Love so much these beautiful G45’s papers!!! And your projects are simply wonderful!!! D.Ann esta preciosa , especial , para ingleses , tomadores de te . 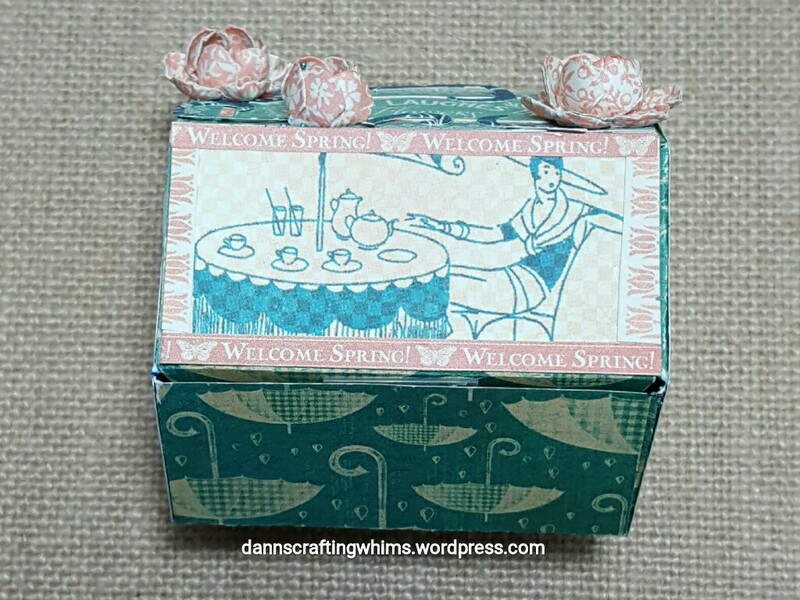 Beautiful card and box, love those papers. them used here. The little hexagon box is adorable. What a great set! A lot of work, right? Lovely! 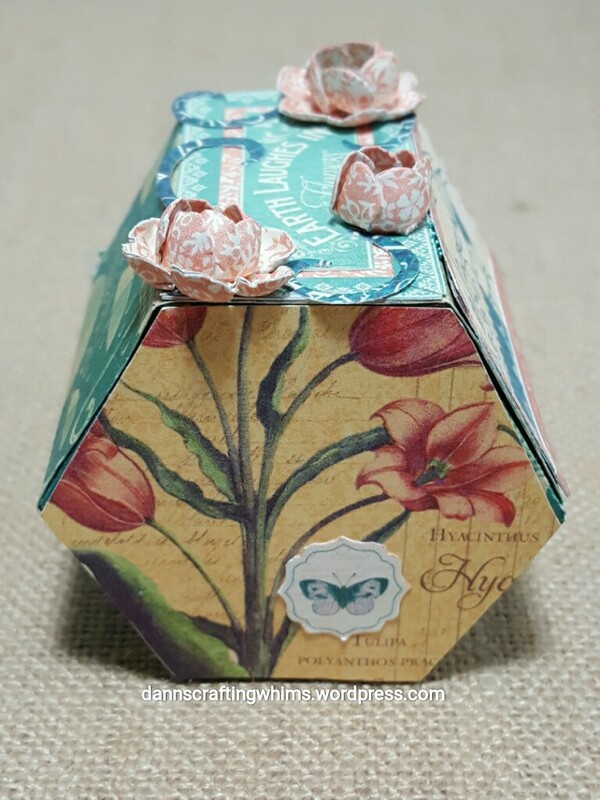 Thank you for playing with Simon Says Stamp Monday Challenge! 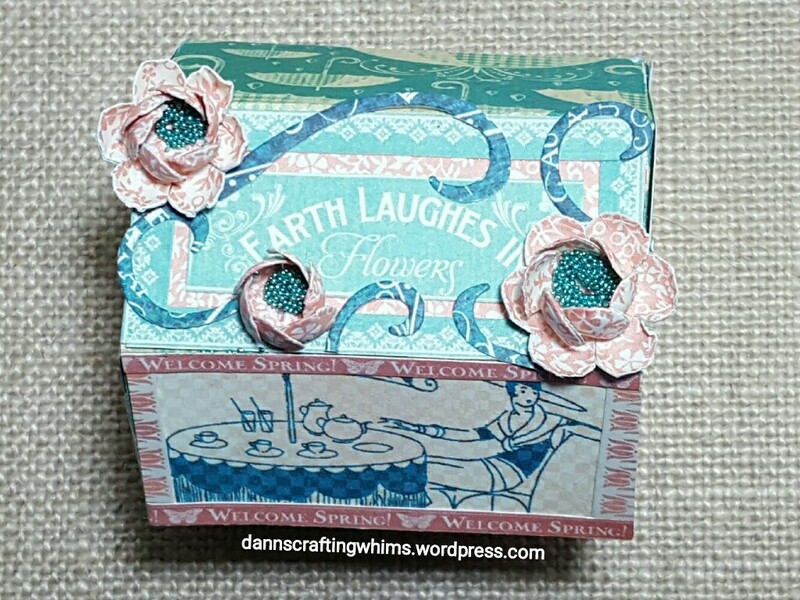 Beautiful projects, love the boxes such a great idea! What a beautiful card. I love it. 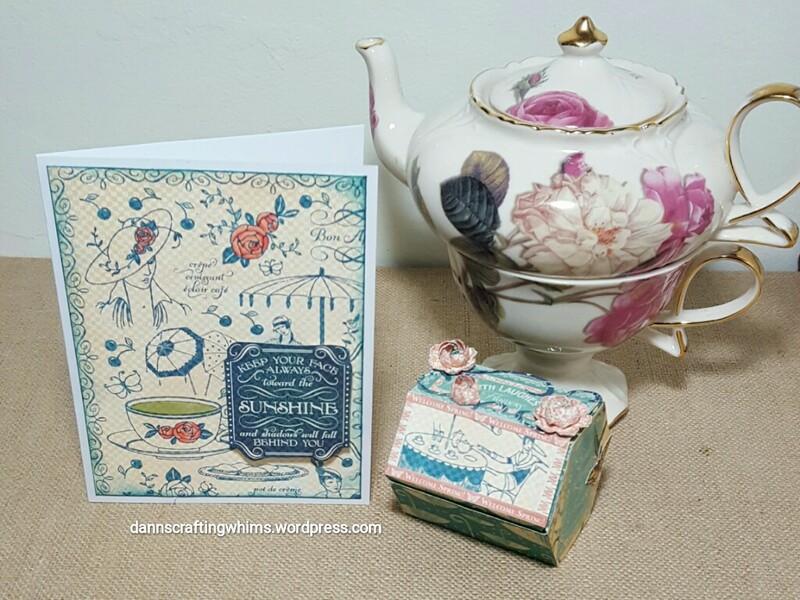 super pretty card, luv the details! I am so glad you played along with us at simon says stamp wednesday challenge! 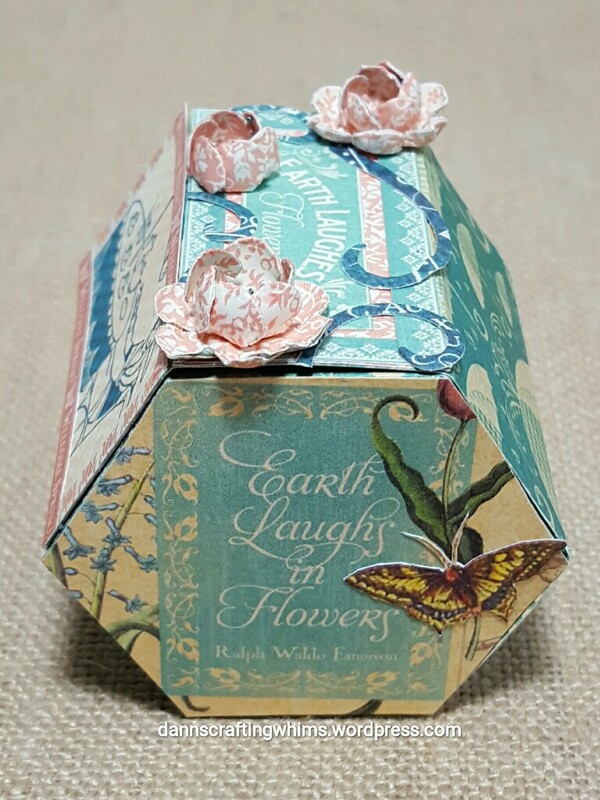 Beautiful box and card, lovely paper.